NICE Systems has launched its Real-Time Fraud Prevention solution. The solution instantly identifies 90% of fraudulent callers in the first few seconds of a call, enabling organisations to quickly investigate unauthorised transactions before they are completed. Global identity theft, stolen information, and fraud cost organisations more than £330 billion a year ($500 billion), according to McAfee. 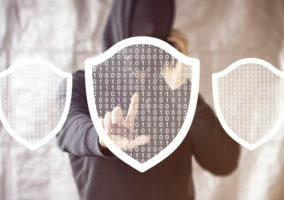 The contact centre is increasingly being targeted by fraudsters intent on taking over accounts, stealing identities, and exploiting organisations and their clients. 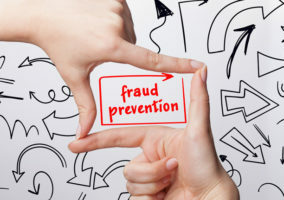 The solution helps organisations to identify more fraud incidents without additional customer service hurdles – reducing fraud losses, improving the operational efficiency of fraud investigation teams, and achieving higher retention rates by enhancing customer protection. Powered by the company’s Engage Platform, the solution uses advanced real-time streaming and analytics to check every incoming call against a fraudster watch list and detect if the caller is a known fraudster. If a call is determined to be high-risk, the agent is immediately informed and guided in real time to appropriately handle the interaction. 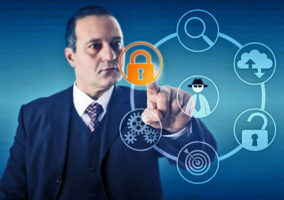 All high-risk interactions are also sent for further investigation via the Actimize Enterprise Risk Case Manager as part of the full fraud case management lifecycle. The solution also complements the Real-Time Authentication offering for quicker voice-based authentication. Together, they help organisations improve fraud detection while focusing on delivering a great customer experience. For more information about NICE Systems, visit their website.